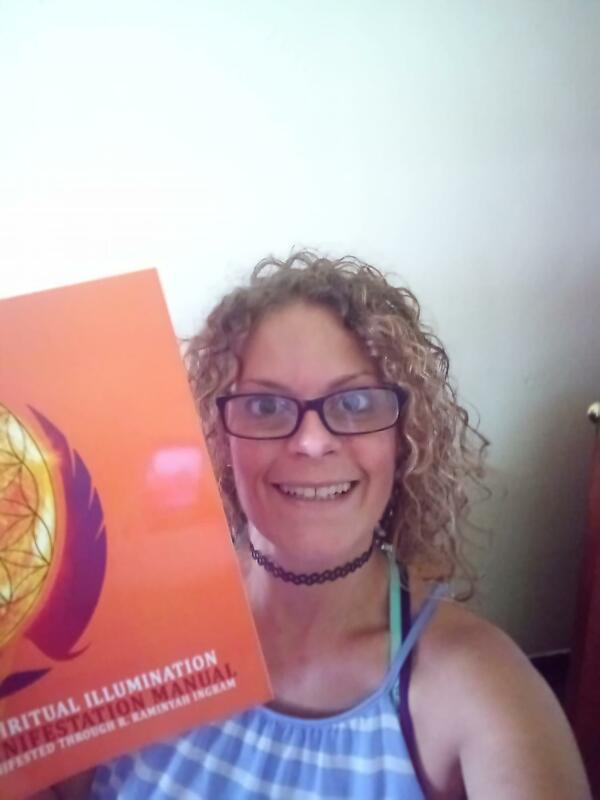 Receive My FREE Love Offering to You "Activating the 11 Secrets to Loving The Mother, Daughter & Wombyn Within"
The relationship with yourself has been derailed by the lessons learned from your mother and the environment of people she exposed you to. It affects our ENTIRE life on 4 levels. Each going deeper into your subconscious were your secrets reside. Ever question why you self-sabatoge yourself when you get close to success, why you engage in self-criticism & you always have that lost look on your face? 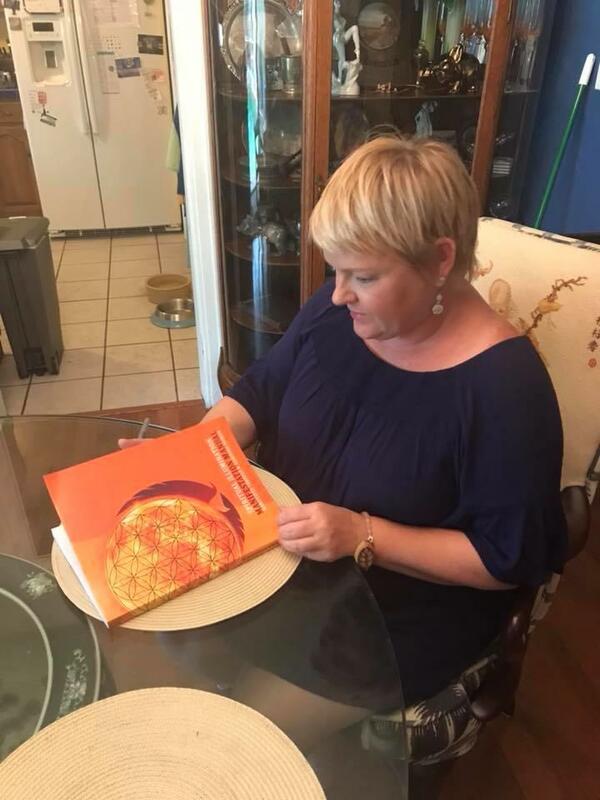 Join me in the FREE FB Group The Science of Human Success to learn more about those levels and what you can do to retrieve yourself from the prison of your past. Join The Science of Human Success TODAY! Peace, Blessings, Alignment & Evolution! I'm EXCITED to present a means for you to activate your intention and measure the results you intend to produce in your life. 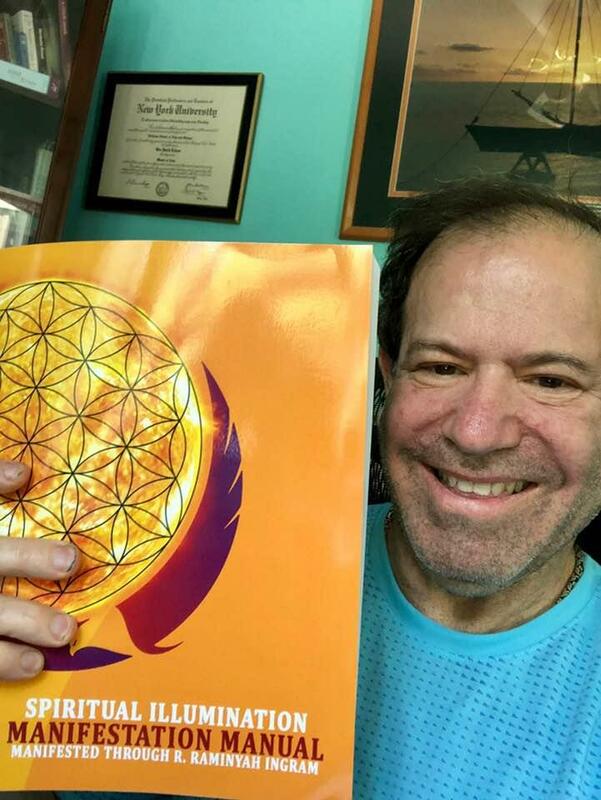 ORDER Your 2019 Manifestation Manual Today! "Raminyah is a God-sent! She is very knowledgeable in spiritual matters and always has such wonderful sound advice. You will find a safe & peaceful space with her." "What I get from Raminyah is this deep sense that she understands exactly what I am going through, as a mother, a daughter, and a woman. She doesn’t let me wallow in my challenges, however, but cuts right through the cobwebs to uncover the core of what’s holding me back. In this process she offers validation, understanding, and a new, more empowering perspective of myself and my past experiences." 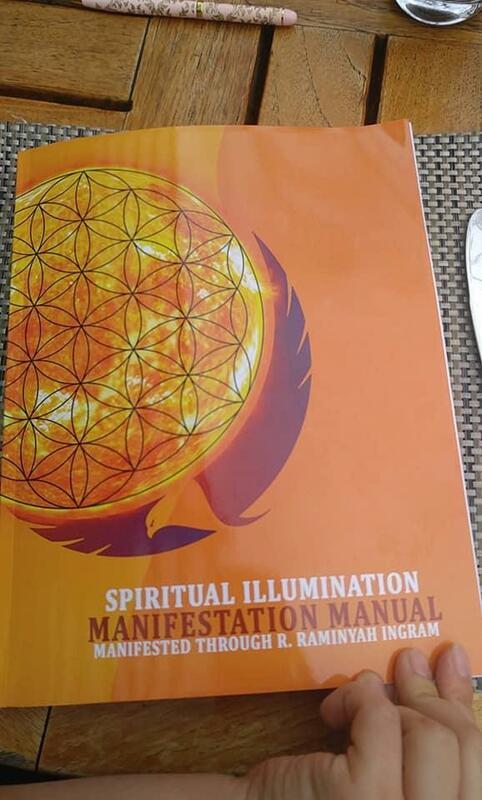 "R. Raminyah Ingram shares her years of experience in the healing sciences with love and humbleness. She walks with you on your journey as a friend and confidential adviser or consultant. All you have to do is be willing to release the need to hold on to the habits that no longer serve your greatest good." "Raminyah was truly a blessing to my brand, LiveToWynn, when we first started out. She is a wonderful sister with a beautiful spirit. Keep wynning! " "A beautiful soul, her eyes are lit with light, life and energy." "Raminyah is an energetic powerhouse like none other. She is radically honest, yet compassionate, firm while still being gentle, and incredibly insightful while still remaining humble. I could endlessly sing her praises!" Creator of "Rediscover Your Sacred Wild Self"
"Raminyah, you truly are a gift in this world! Your dynamic passionate soulful clarity is powerful beyond and beyond!" What's Holding You Back . . . But Shouldn't Be. I know why you are here. You are here because you are searching. I get it. You are stuck and you need guidance. You feel there is something MORE and you don't really know how to get to that MORE. I know how it feels. The guilt, frustration, the anxiety is just too much! You are NOT alone. Allow me to support you. 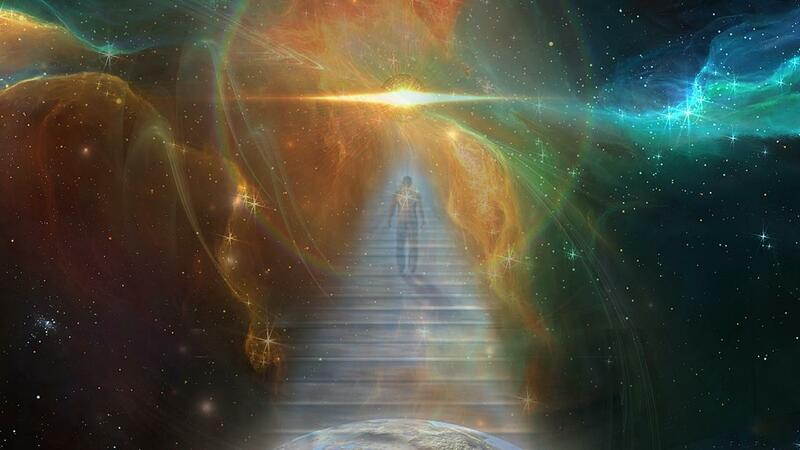 It would be my honor to assist you in awakening to a transcended you. To help you heal any broken & damaged pieces of your relationship with your mother or your daughter. All you need to do is click the button. Life is a dance we all dance without any clear cut guidance. We stumble through life WISHING we could just GET IT! Well, you CAN get it!!!! I'm posting practical ways we can indulge in Self-Care without the guilt, anxiety and frustration we have come accustom to.